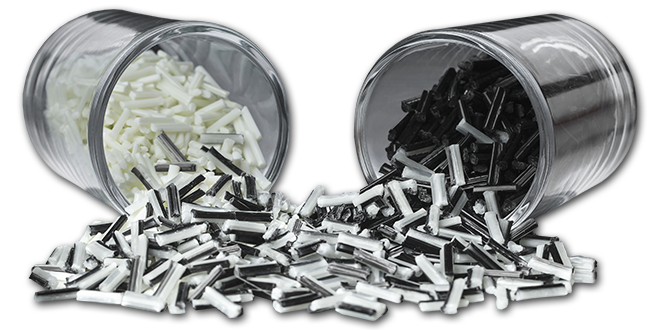 When you come to PlastiComp with product or production ideas and challenges, we dedicate all our resources to helping you bring a profit-building solution to market. 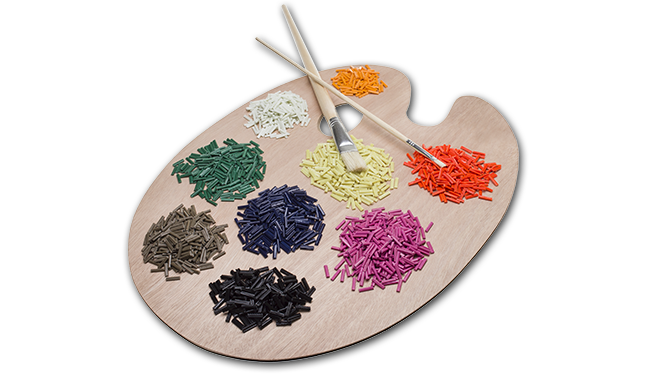 With our ongoing research and development, intellectual advancements, proprietary technologies, and tailored response to each customer’s unique business needs, our approach is different by design. Here are just a few of the ways our partnerships have expanded the innovation space. 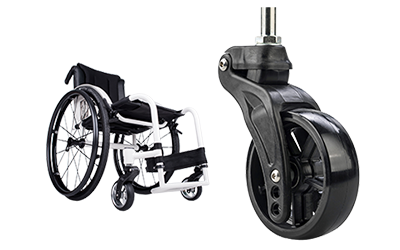 A pivot point design allows Frog Legs wheelchair caster wheels to function like airplane landing gear to provide a smoother ride. Their second generation wheels are 33% lighter using molded long carbon fiber composites. 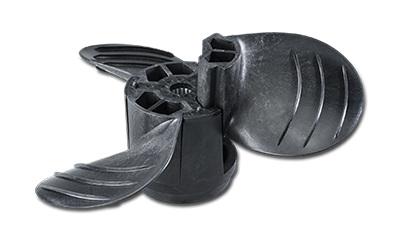 Long fiber composites are the material behind a unique motorboat propeller system by Piranha that makes use of interchangeable blades to lower repair costs and fine tune performance. 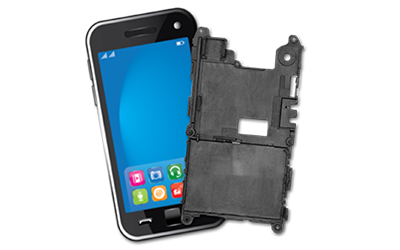 A consumer electronics company with a pressing need to stay ahead of the competition approached PlastiComp with a compelling opportunity: to make a mobile phone lighter by substituting a metal bracket with one made of plastic. 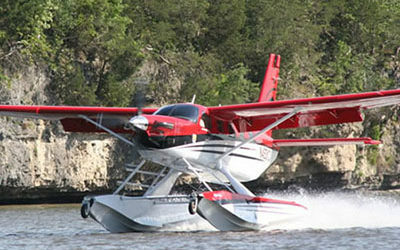 Working with engineers at Wipaire, Inc., the largest maker of aircraft floats globally, we partnered to develop entirely new, custom-molded hatch covers for aircraft like the 10-seat Quest KODIAK, using long-glass reinforced thermoplastic composite technology.